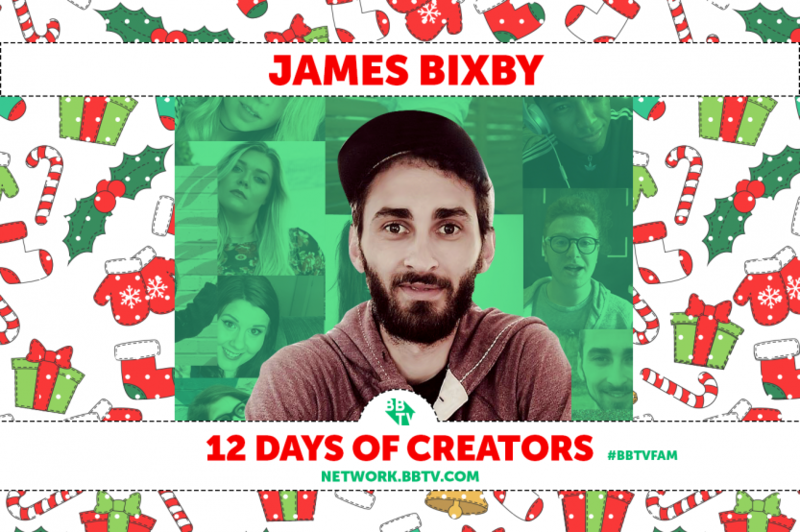 Tis the season to shine a light on BBTV creators who are tinselling up their YouTube channels with great content for the holidays. 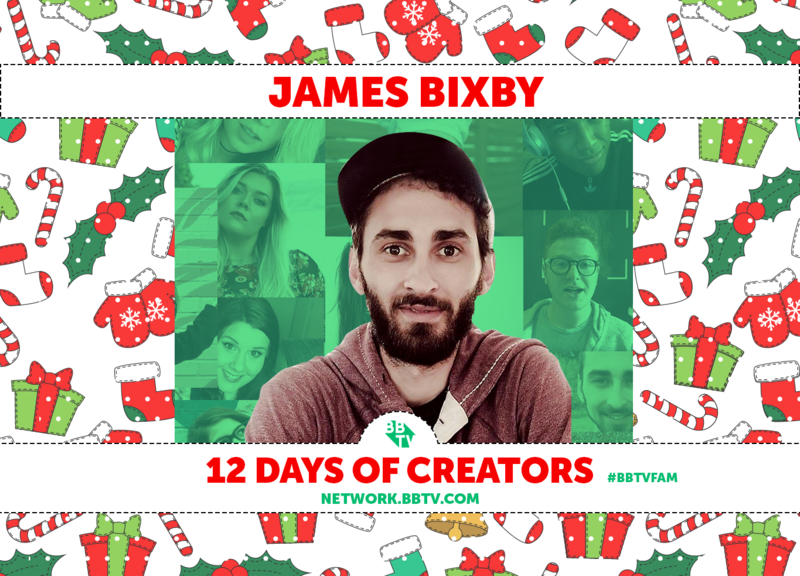 Today’s segment of BBTV’s 12 Days of Creators highlights #BBTVfam member James Bixby and his awesome channel BixbyFilms. As a cinematographer and vlogger, James channel focuses in on his day-to-day life while also providing super informative reviews of everything from the best film equipment on the market to newly released music. An avid skater and cinephile, James loves to share his world with his growing fan base. Check out his latest video where he provides some awesome advice about holiday gift-giving for the filmmakers in your life. Interested in joining up with BBTV and becoming a part of the world’s largest community of content creators? Join ranks with some of the biggest and best, and find out how we work to cross-promote and grow your YouTube views through our exclusive VISO Catalyst technology. Click below for more on what YouTube Network Partnership with BBTV could mean for your channel. Christian Garcia Instagram Story Takeover!